Uzbekistan has a policy of secretly sterilising women, according to the BBC. 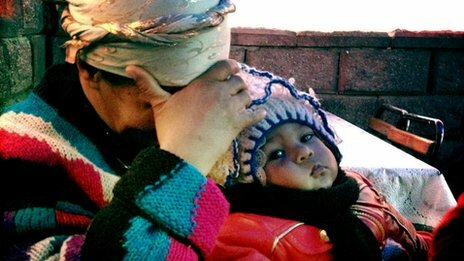 According to women interviewed in neighbouring Kazakhstan, Uzbek authorities have run a program over the last 2 years to sterilise women across the nation, often without their knowledge. Apparently the government wants to control Uzbekistan’s growing population – official figures place it at 28 million.